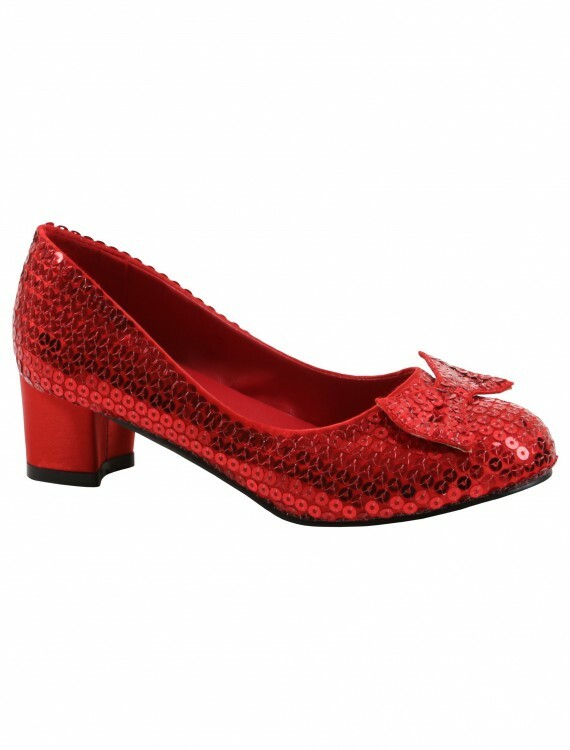 A pair of red sequin shoes for you to own, finally! 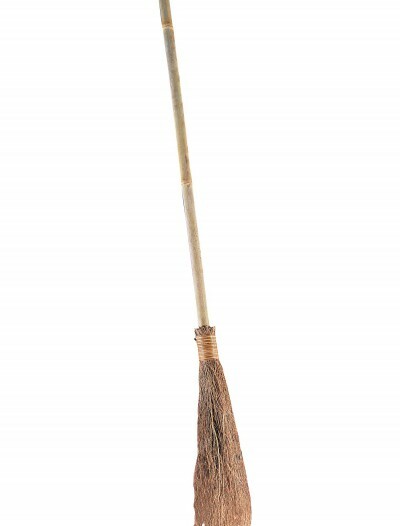 No need to get caught in a tornado or battle witches to get these either. 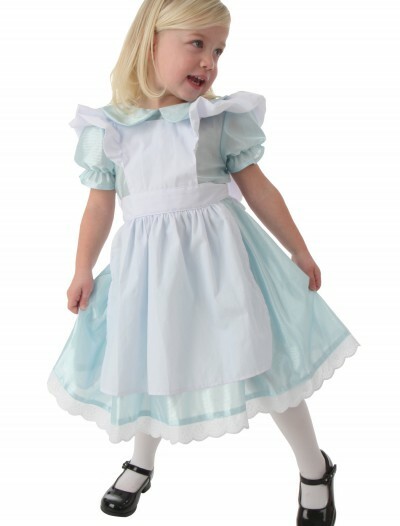 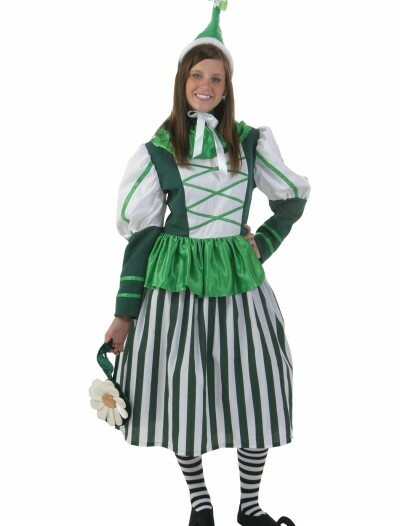 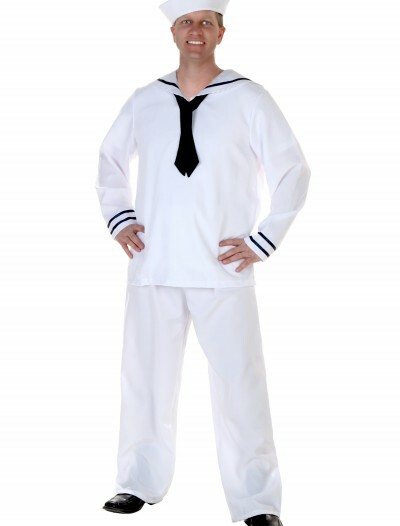 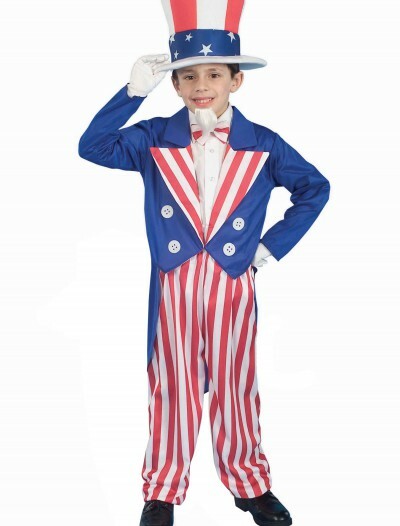 SKU: 555321731 Categories: Fairytale Costumes, Halloween Accessories, Halloween Costume Ideas, Halloween Shoes, Kansas Girl Costumes, Wizard of Oz Costumes.